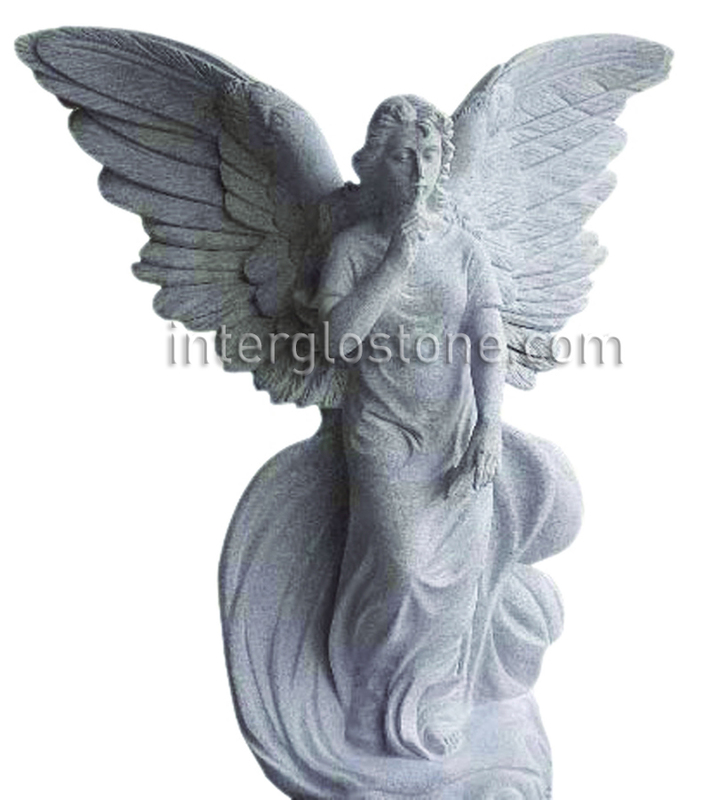 A hand-carved standing angel with one finger touching her lips. Bottom is flat so that it can be placed on a pedestal or other flat surface. With sanded finish (unpolished).